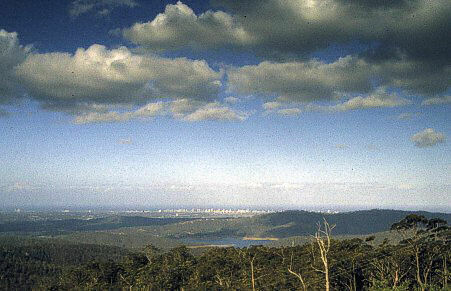 The Gold Coast is a focus of tourism in Australia. A place to print money with large concrete hotels, sandy beaches and Pacific breakers. A paradise for all-inclusive tourists as I suppose, but hell for anyone looking for nature. We regarded ourselves lucky to avoid that place and go up to the mountains into Lamington National Park. 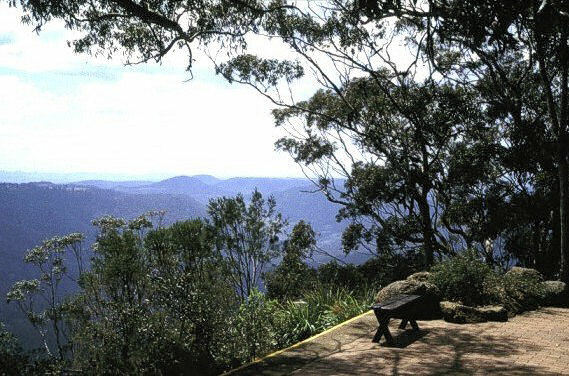 I was looking forward to it, but the walks and especially the views in the Binna Burra area exceeded my expectations. I neither have skills nor lens to get anything like that on a picture, but these pictures may provide an idea. In Lamington National Park I stayed in Binna Burra Lodge.